Two sweet and kind humans. 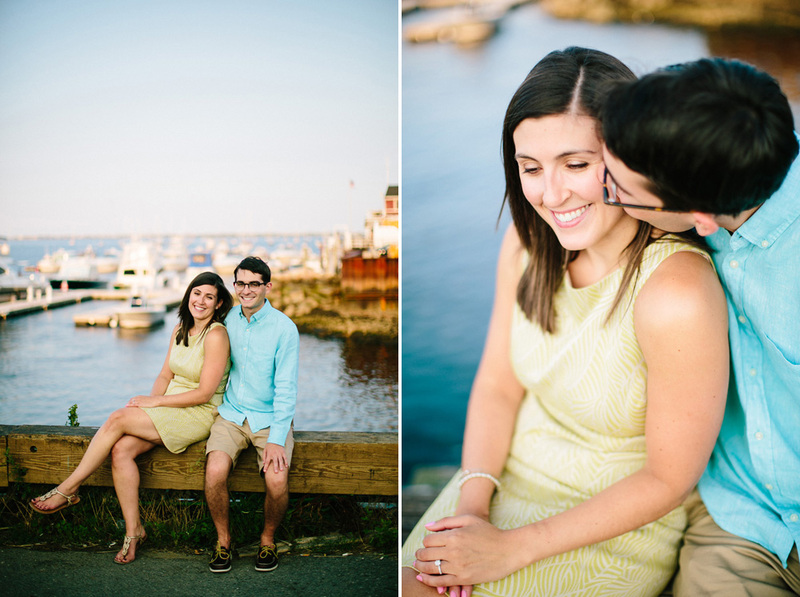 Their first date was in Newburyport, so why wouldn't we do their engagement session there? 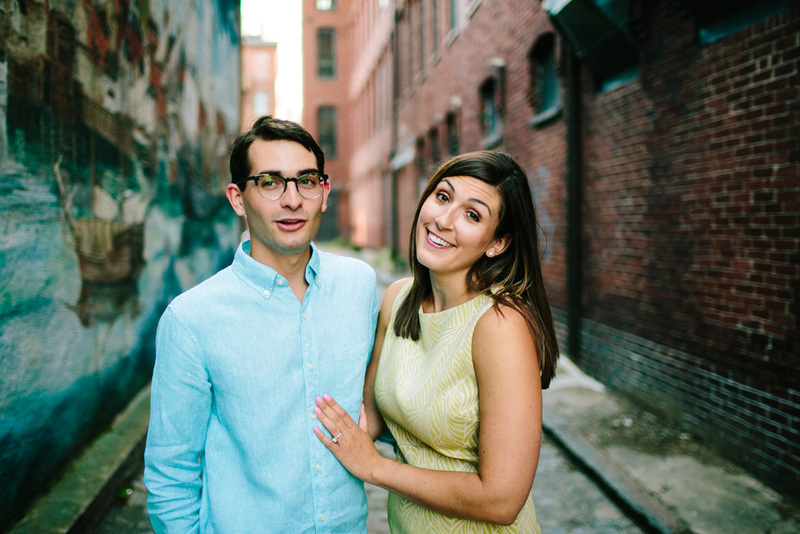 I can't wait for their Newport wedding next year!